Exactly 53 years ago, a minor incident in the Gulf of Tonkin became the trigger for what is known as the US war in Vietnam, RIA Novosti contributor Vladimir Ardayev wrote, adding that one of most bloody wars in American history was launched under completely false pretenses. Ardayev recalled that the war took more than a decade and claimed the lives of 58,000 Americans while costing US taxpayers $111 billion. At the same time, the number of casualties among the civilian population of Vietnam in both the southern and northern parts of the country is estimated at two million people. However, declassified documents of the US National Security Agency (NSA) indicate that the official information of the White House about the Tonkin incident was a lie and a falsification of American intelligence, the journalist pointed out. Back in the 1960s, Vietnam was divided in two along the 17th Parallel, in accordance with the Geneva Agreements of 1954 which brought an end to the First Indochina War and the region's independence from France. Vietnam's northern part vowed alignment with the USSR and its southern part remained a Washington ally. "In July 1964, the United States sent warships of the Seventh Fleet to the Gulf of Tonkin for patrolling the coasts of North Vietnam. On August 2, in the afternoon, the crew of the [US] destroyer Maddox, who carried out radio reconnaissance, reported about three North Vietnamese torpedo boats approaching the US warship," Ardayev wrote. It still remains unclear what exactly happened on that day, the journalist pointed out. According to one version, the vessels met in the international waters and the US destroyer was the first to fire a warning shot, to which the Vietnamese boats responded with fire from large-caliber machine guns. 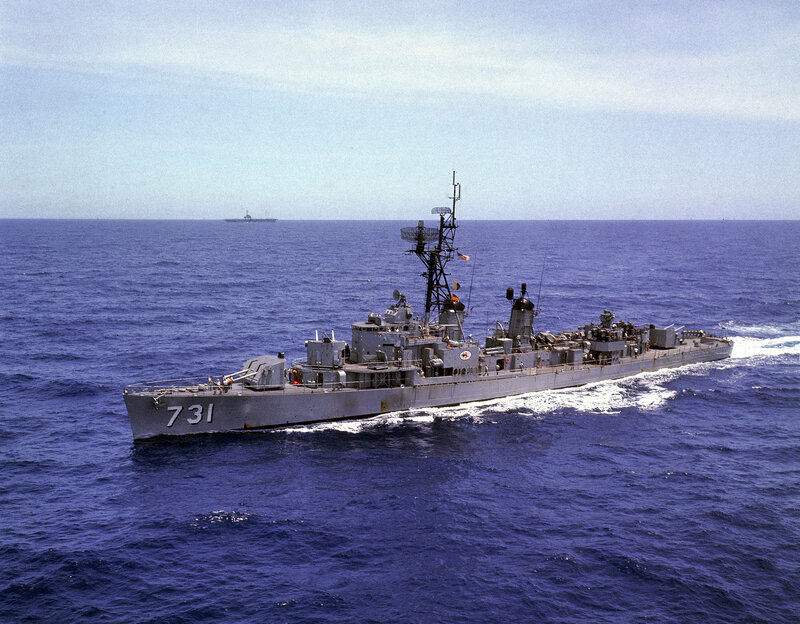 According to another version, Vietnamese boats attacked first and the USS Maddox struck them in response. There is also a version claiming that the US destroyer violated to territorial waters of North Vietnam, and the boats rushed to the American warship, trying to force it into international waters. Still, it appeared that the incident remained largely unnoticed by the White House, especially given the fact that the USS Maddox had not suffered any damages during the collision. It's more interesting what happened next, the journalist noted. On August 4, 1964, the White House received a report claiming that the Vietnamese had dared to attack the USS Maddox once again. For its part, US intelligence agencies signaled that it had intercepted radio exchange of Vietnamese sailors which discussed the attack against the US warship. However, facts on the ground proved otherwise. "Even as the last flare fizzled in the dark waters of the South China Sea on that August night [August 4], there were conflicting narratives and interpretations of what had happened. James Stockdale, then a navy pilot at the scene, who had "the best seat in the house from which to detect boats," saw nothing. "No boats," he would later write, "no boat wakes, no ricochets off boats, no boat impacts, no torpedo wakes — nothing but black sea and American firepower," Robert J. Hanyok, a retired intelligence analyst and historian, wrote later, in 2001. According to the historian, one could be sure about the only military collision between US and Vietnamese vessels that took place on August 2, 1964. Hanyok suggested that that the decision to start the war in Vietnam was founded on distorted facts. The researcher noted that the US intelligence report contained an erroneous translation from Vietnamese and a mixture of intercepts of radio conversations made on August 2 and those that were conducted on August 4. Still, the White House reacted immediately, authorizing an all-out bombardment operation against military facilities located on North Vietnam's coastline. The Gulf of Tonkin Resolution was passed by the United States Congress on August 7, 1964, in response to the Gulf of Tonkin incident and enacted on August 10, 1964, opening the door to the decade-long bloody conflict. It is still shrouded in mystery whether the Second Gulf of Tonkin incident was a mere mistake or a deliberate provocation. Ardayev remarked that back on August 31, 1939, Nazi Germany used a similar provocation to justify its invasion of Poland. 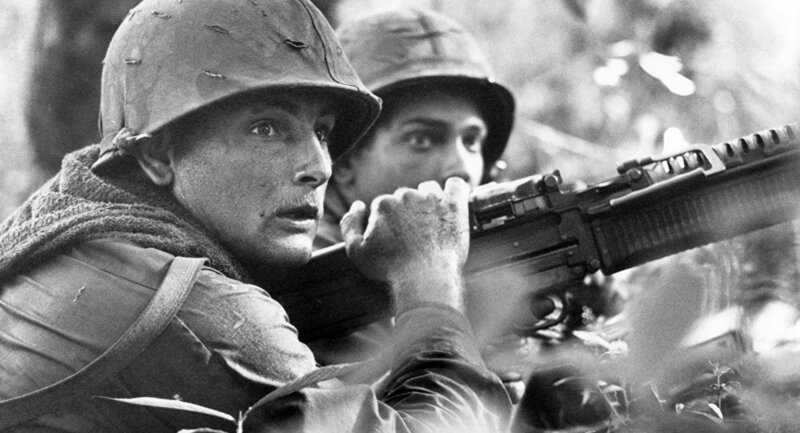 "Twenty-five years later, the Vietnam War began because of a false report by US intelligence. In 40 more years [the US] invaded Iraq under a false pretext. The basis for the next attack may be non-existent chemical arsenals of Syrian President Bashar al-Assad. The lessons of history seem to be poorly learned," Ardayev concluded.